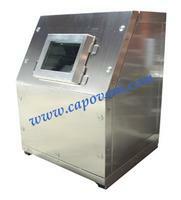 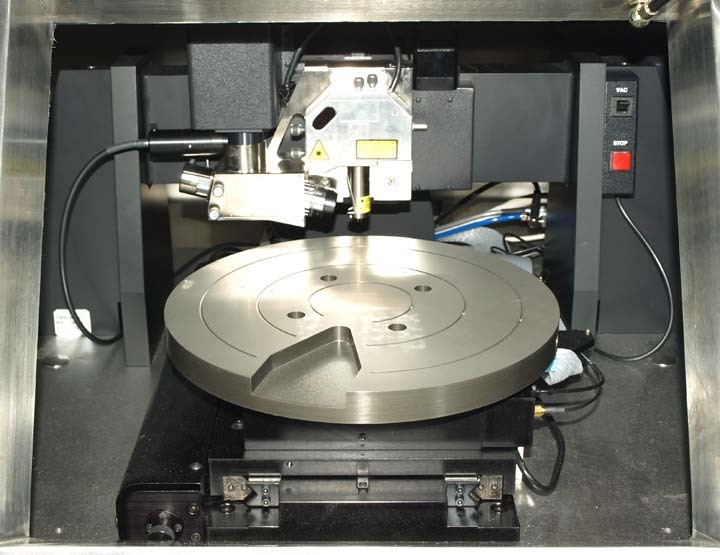 Standard Contact AFM & Tapping Mode (air) cantilever holder P/N DAFMCH is included. 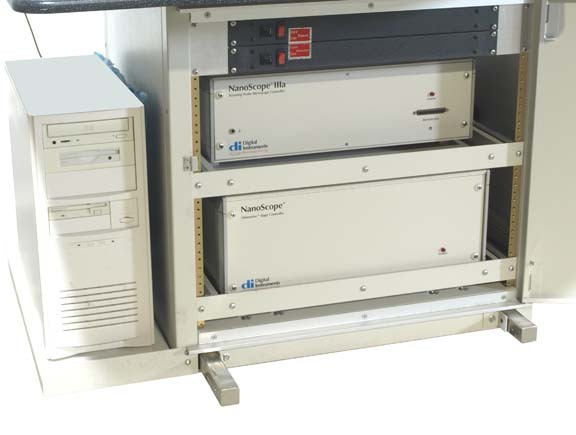 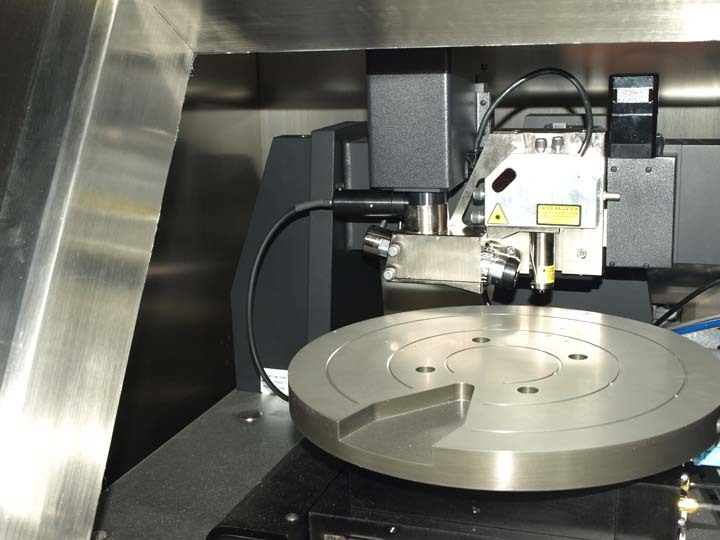 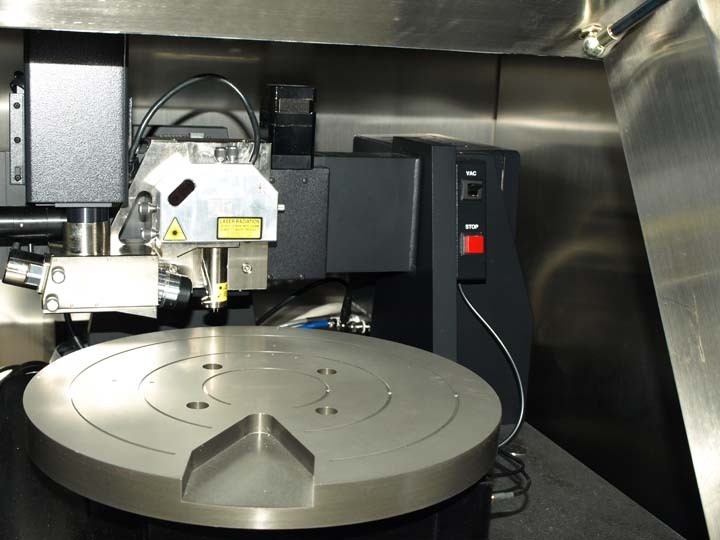 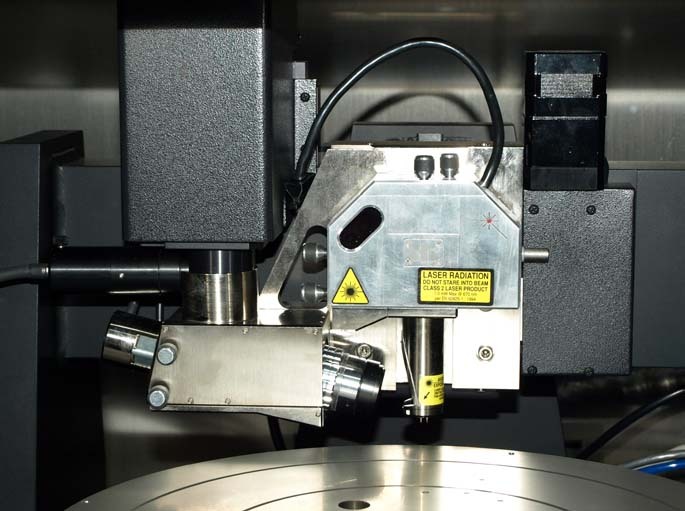 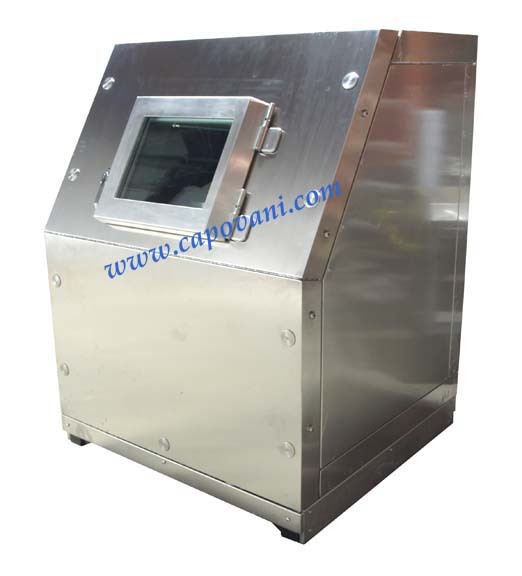 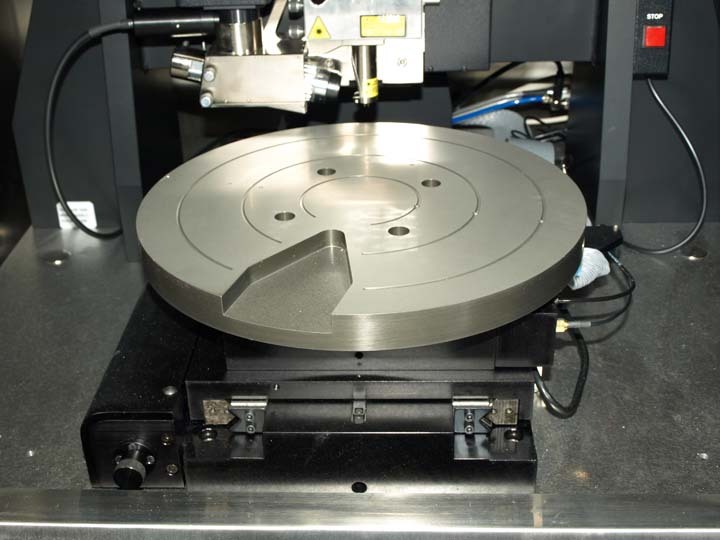 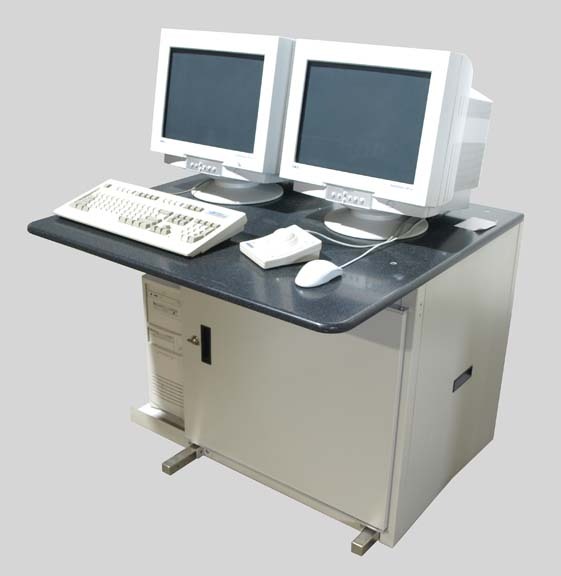 It features piezo tip drive and tip bias connection and supports Electrostatic Force Microscopy (EFM), Magnetic Force Microscopy (MFM), and Surface Potential Microscopy (SPoM) modes. 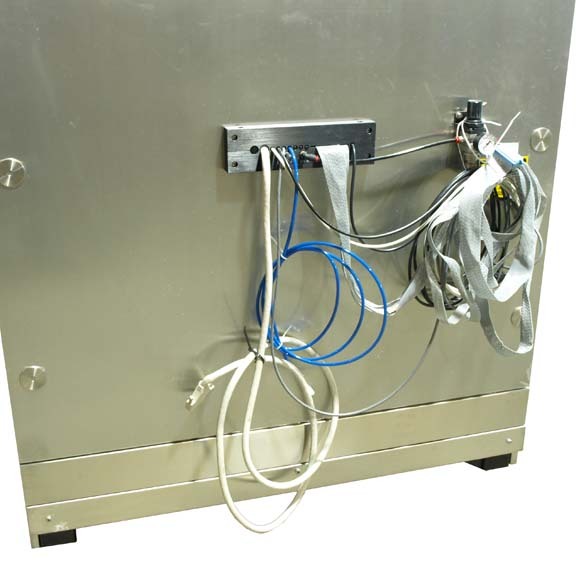 This tip holder can be easily changed to the fluid cell tip holder (not included).